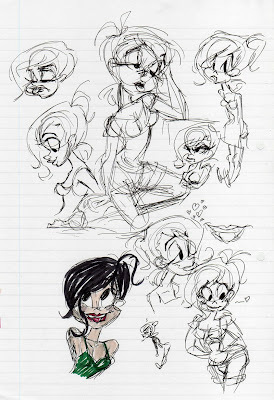 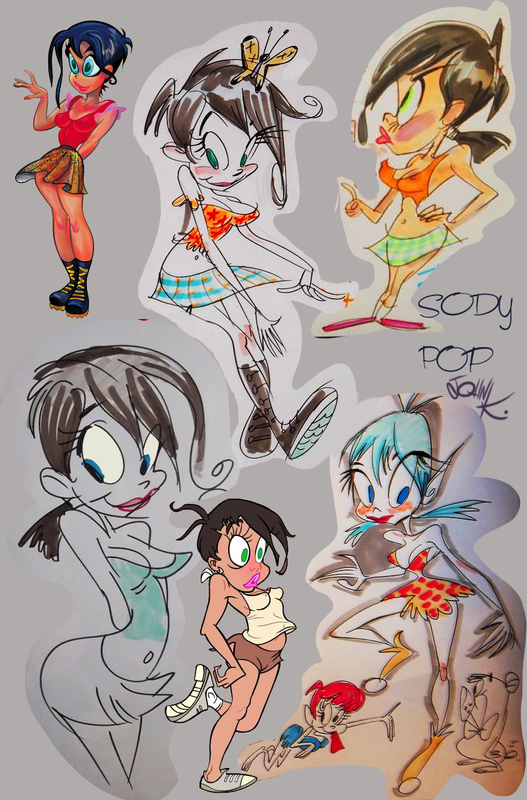 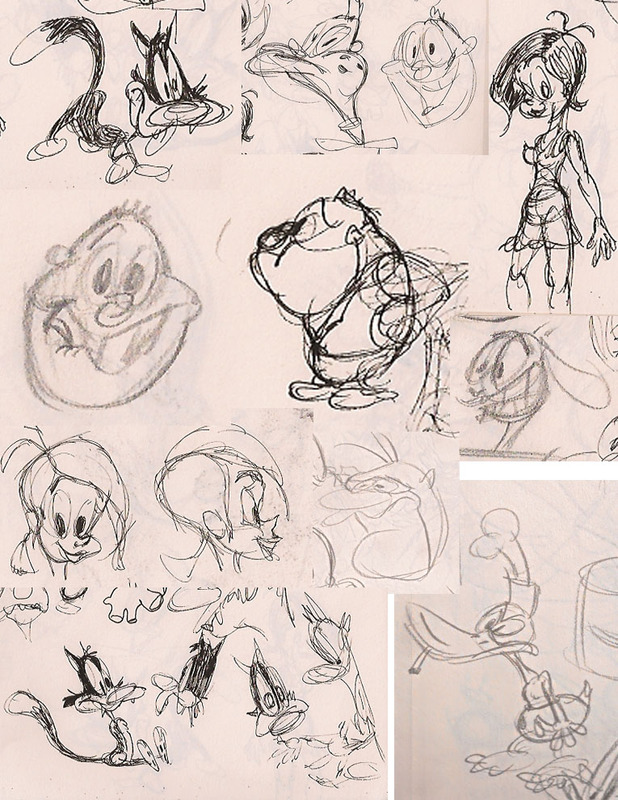 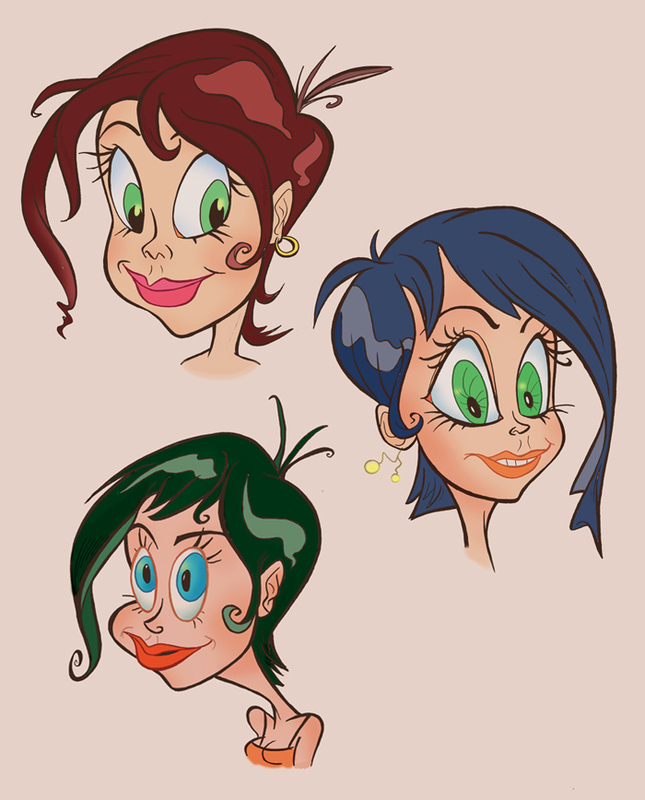 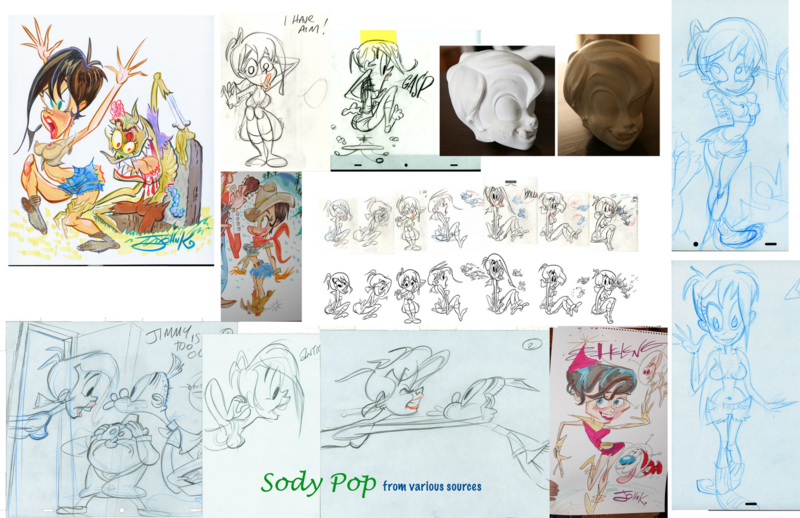 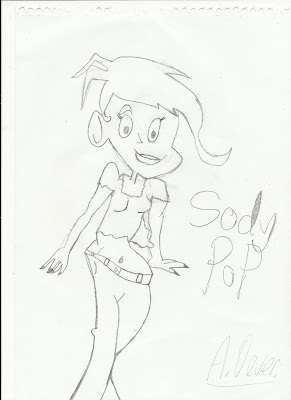 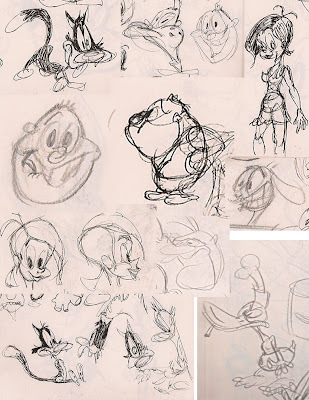 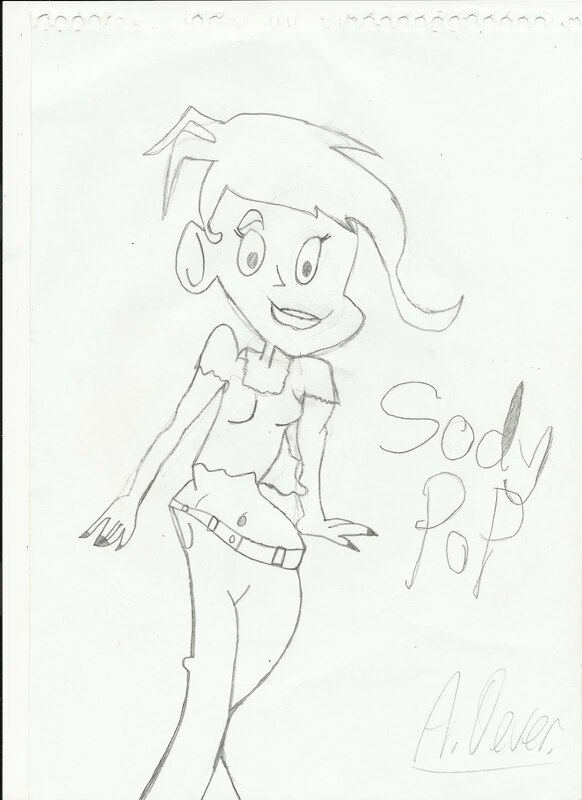 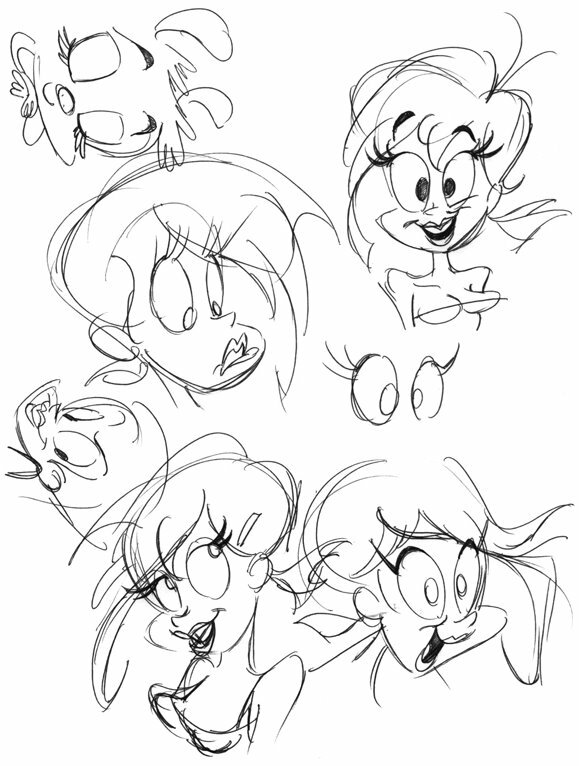 I was putting together some Sody images to make a couple of model sheets when I came across a bunch of swell fan art of her. 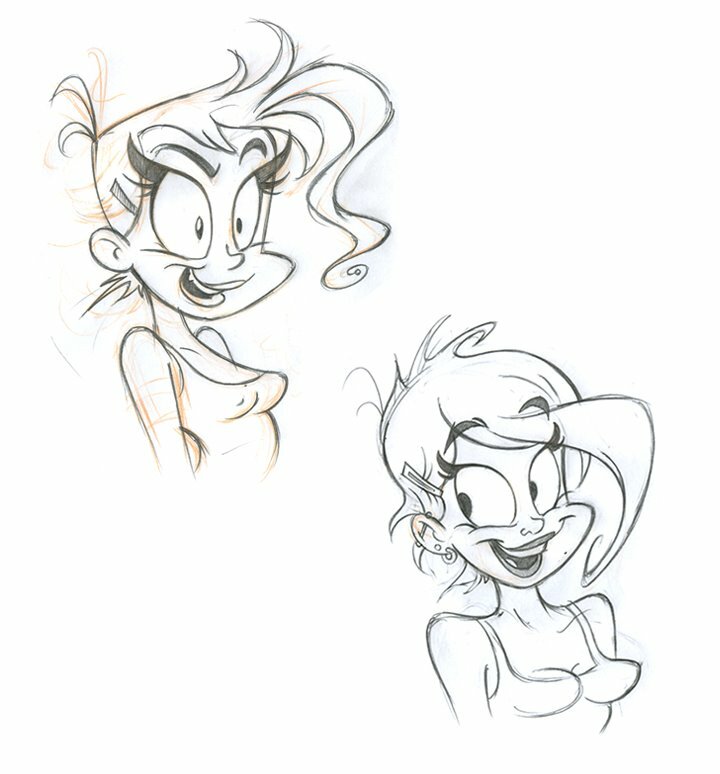 Quite a variety of styles. I don't know all of the artists so have no credits, but if you see something you drew, make a comment and put a link to your sites if you like. 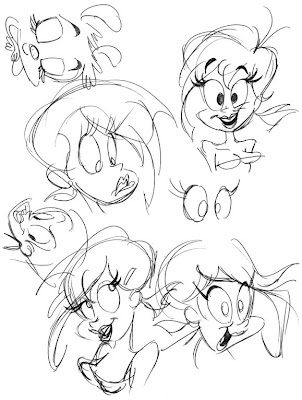 I included a caricature of Helene in the model sheet above because the drawing is quite similar to the way I draw Sody. 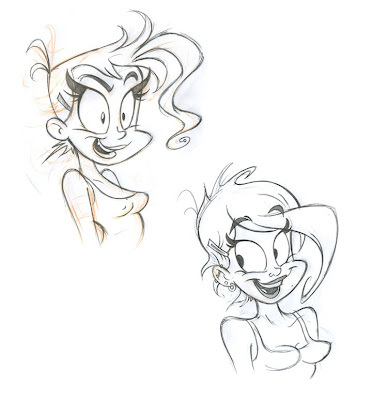 It also kind of points out the difference between my generic girl design and a specific actual girl. 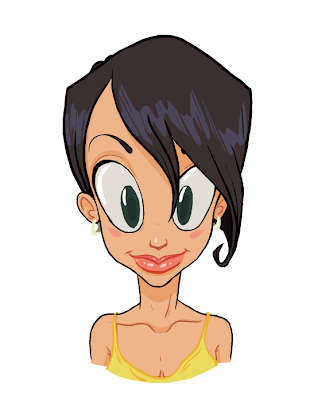 Hi Mathias and Helene!